The practice mute that started it all. The Wick practice mute is designed to have as little resistance as possible while still providing near silent practice. The practice mute that started it all. 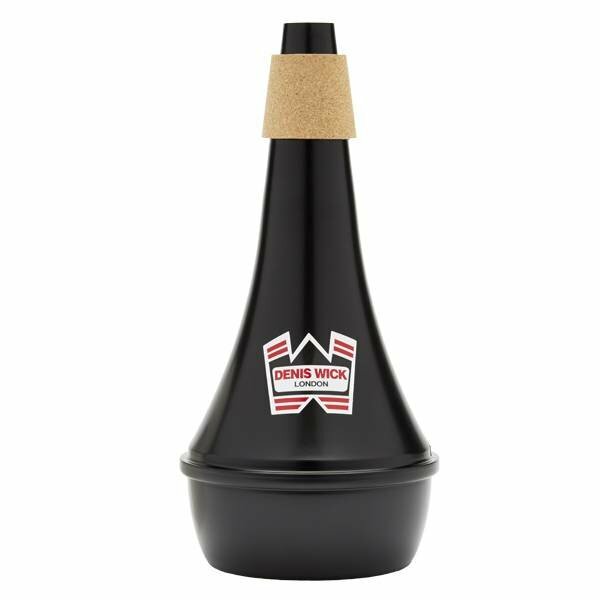 The Wick practice mute is designed to have as little resistance as possible while still providing near silent practice. It is made from hand-spun aluminum that is powder coated black for a long lasting finish.